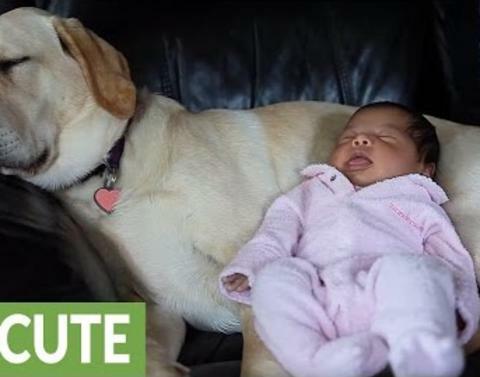 Meet the Most Patient (and Furry) Babysitter Ever! 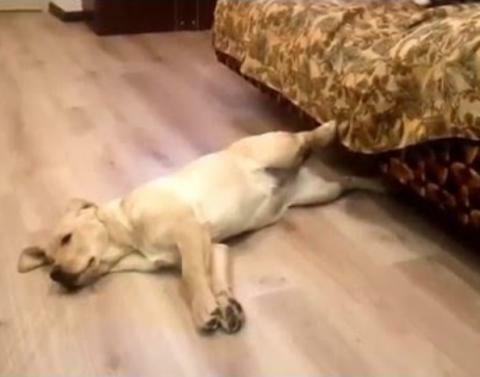 This Is the Laziest Dog You’ll Ever See! 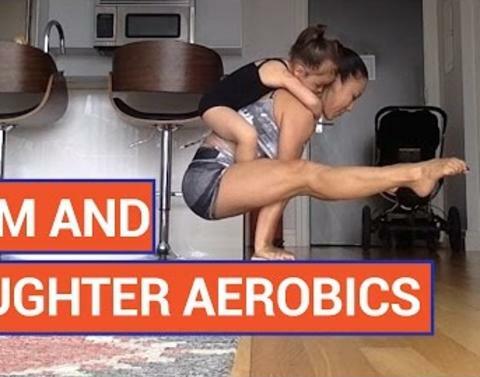 This Awesome Mother and Daughter Yoga Duo Will Amaze You! 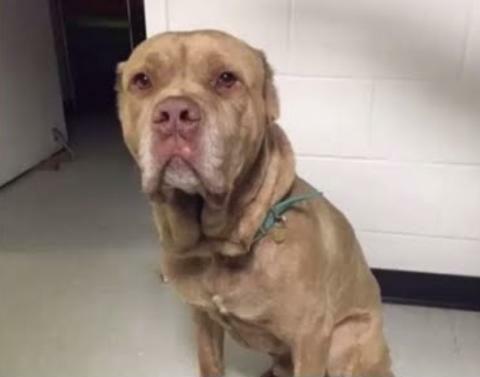 Check Out Who Adopted this Adorable Stray Dog! 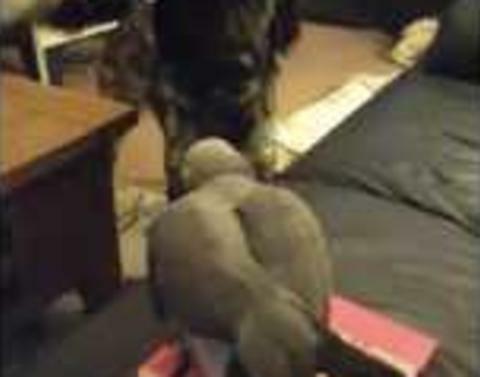 Mom Gets BIG Surprise for Mother's Day! 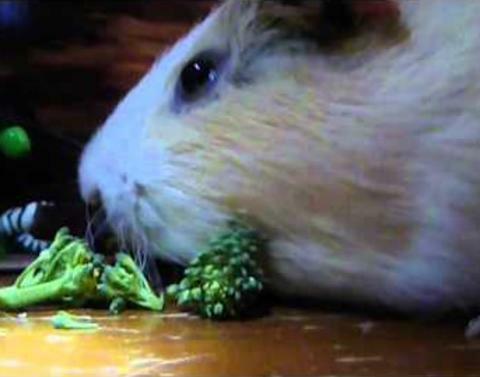 Watch Out for Darth Guinea Pig! 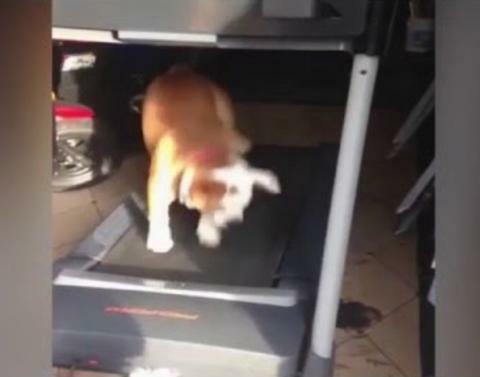 Bulldog Aims to Burn Calories: Watch Him Go! 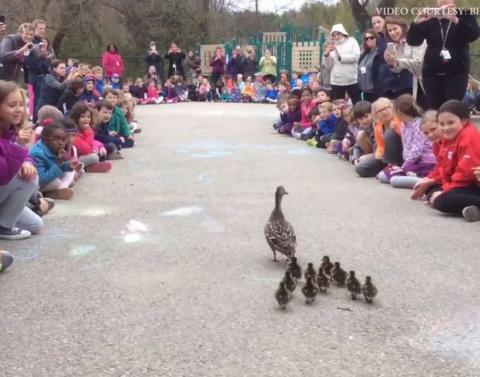 Students Make Way for Ducklings … Literally! 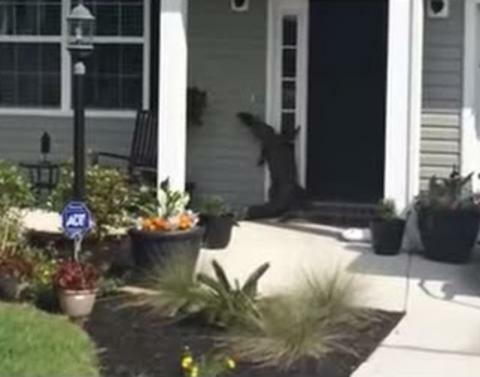 Who’s That Knocking At Your Door? 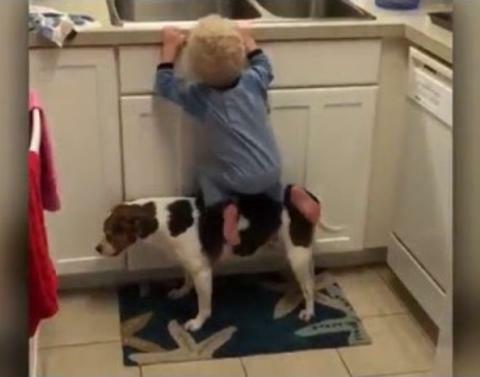 You’ll NEVER Guess!